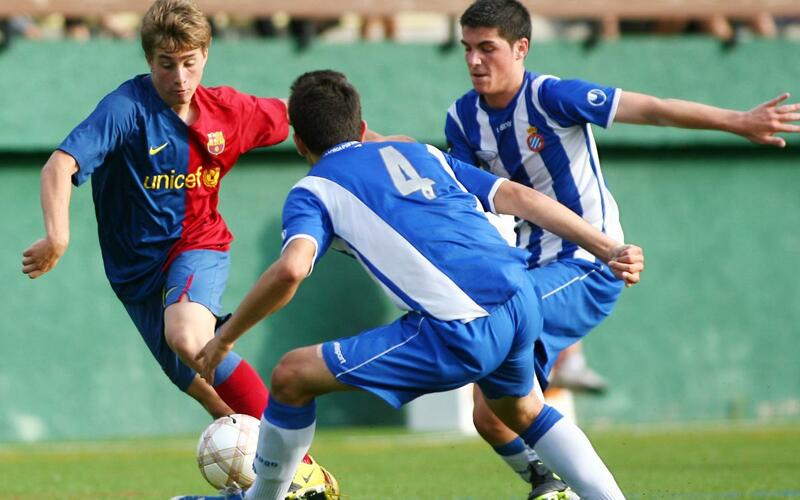 The return of Gerard Deulofeu to FC Barcelona is now official. A player who is equally capable on either wing, he stands out for his versatility, speed and balance. During his time at La Masia, there were many occasions when he showed his technique and ability, and where he stood out as one of the most promising players in the junior ranks. View the footage of his early years above, together with his debut for the first team on October 29, 2011 in a league match against Mallorca.